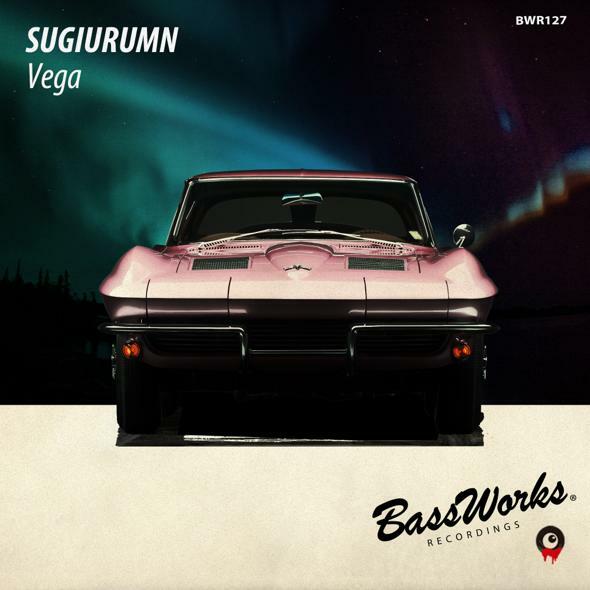 Last release in 2015 is our label boss, SUGIURUMN’s new work, “Vega”!! 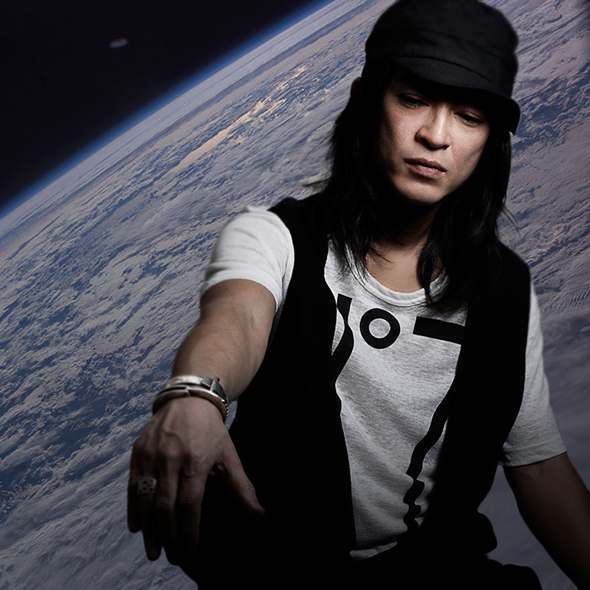 One of SUGIURUMN’s home ground, ” AIR ” in TOKYO is closing. At his final party, ” Get Lost ” there, an original song he played as the 1st track is released from BASS WORKS RECORDINGS!! Groovy basslines and syncopated hi-hit teaming up, the variable Techno track comes outstandingly cool!! We, BASS WORKS RECORDINGS will never let you down! !